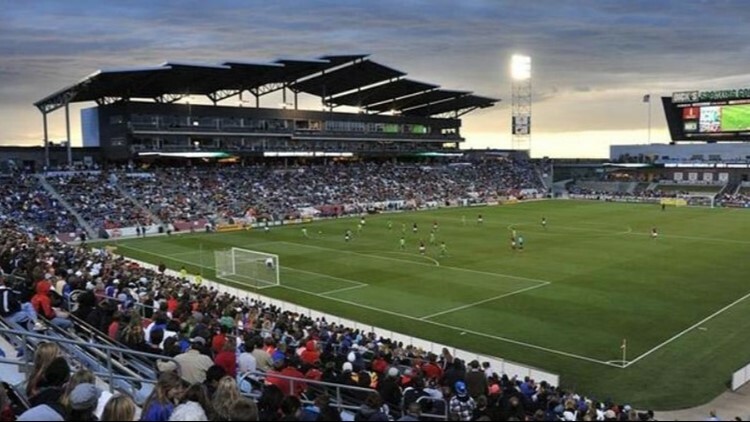 The Colorado Rapids' valuation was $155 million, the lowest-ranked club on the list. Denver Business Journal — The Colorado Rapids ranks dead last in value among Major League Soccer's 23 clubs, according to a report released Wednesday by Forbes. Atlanta United, which began play in the MLS two seasons ago, topped the list with a valuation of $330 million based largely on strong attendance, including a record-breaking 70,526 fans for a recent playoff game, and strong merchandise sales. Rounding out the top five in valuation are LA Galaxy ($320 million), Seattle Sounders ($310 million), LAFC ($305 million) and Toronto FC ($290 million).